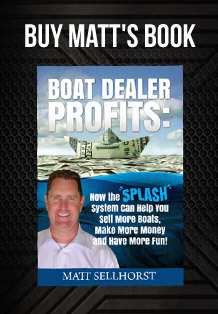 What a great episode, can’t wait to hear how your spring boat sales is getting started. 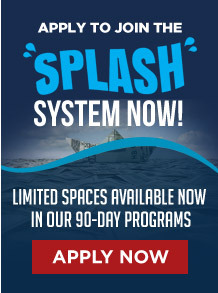 When you’ve decided you’re just not satisfied with the profit in your dealership. 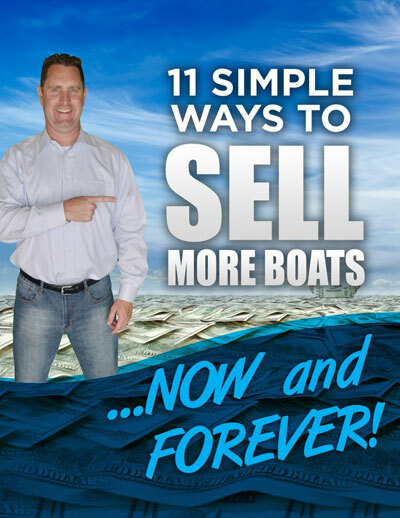 You know that you should be selling more boats, making more money or having more fun in your boat business, here are a few ways we can help. 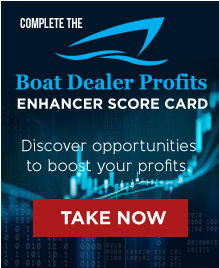 Check out our Boat Dealer Profits scorecard, to see how you and your dealership are doing in each of the 7 key areas of SPLASH Dealer success at www.BoatDealerProfits.com/ScoreCard . 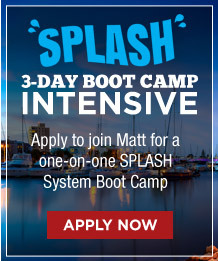 If you would like to be a guest on the podcast, email me at Matt@BoatDealerProfits.com to see if you’d be a good fit. 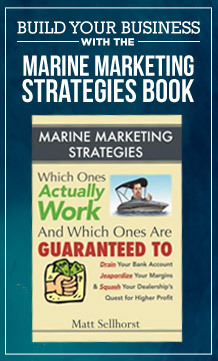 Liz Walz joined the Marine Retailers Association of the Americas on August 15, 2012, having spent the better part of the previous 14 years in the marine industry. 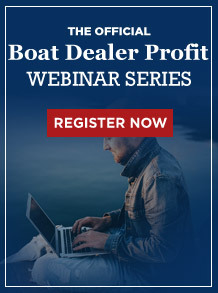 All of those years were spent at Boating Industry magazine, where she led the editorial team’s efforts and helped to create and produce the Top 100 Dealers Program and the Marine Dealer Conference & Expo, in addition to being a central contributor to the print and online editorial efforts. 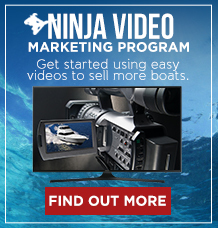 As an award-winning marine journalist, Liz also was responsible for ensuring Boating Industry fulfilled its mission through all of its media outlets, as well, including the magazine, Web site, e-newsletters, blog, white papers, and more. 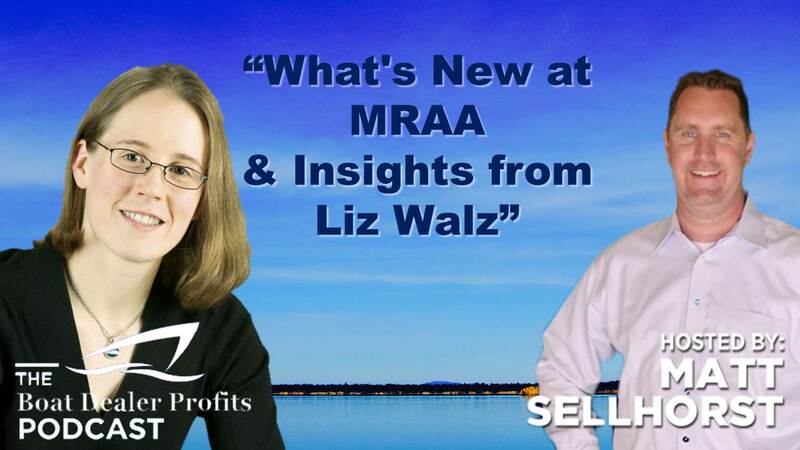 Liz is the only non-dealer member ever to be represented on MRAA’s Young Leaders Advisory Council, and her passion for the marine industry, and particularly for the marine dealer body, is displayed in everything she does. She has also served as a judge for the Darlene Briggs Woman of the Year Award for many years. 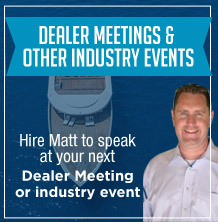 Serving first as Director of Membership & Marketing, then transitioning to Director of Education, and now as Vice President, Liz leads the MRAA’s efforts to develop first-class training and education for marine dealers through the Marine Dealer Conference & Expo, the MRAA Interactive Virtual Training System, the MRAA Resource Center, webinars and more. 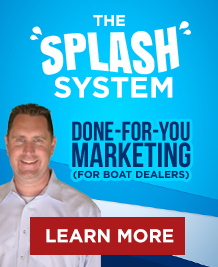 What a great episode, can’t wait to hear how your spring boat sales is getting started. 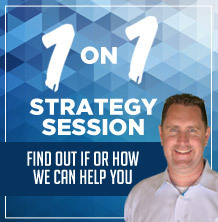 When you’ve decided you’re just not satisfied with the profit in your dealership. 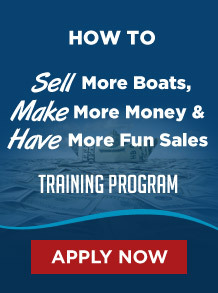 You know that you should be selling more boats, making more money or having more fun in your boat business, here’s a little more about what we do.